Happy Chawla Property Dealer is a top-notch Real Estate Agent in Ludhiana, Punjab serving clients for almost two decades. We specialize in Selling Property Services. 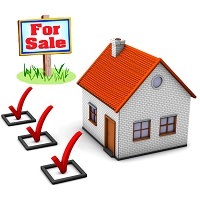 Our Selling Property Services are catered to clients with any kind of budget and specifications. Sell your property at the best prices through us. We ensure that a fair deal is made between you and your client. Our professionals make sure that our clients get the maximum profit out of the deal. With an extreme data base of sellers in the market, our realtors present the most ideal properties before clients. Selling Property Services offered by us are quick and cost-effective.